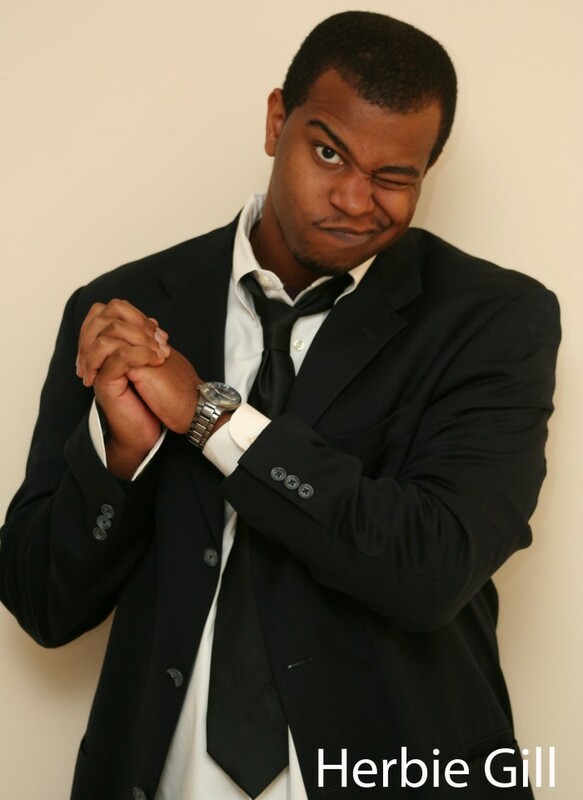 Herbie Gill is a comedian who learned from the best and seeks to blaze his own path in comedy. As a true student of the craft of comedy, audiences and fellow comedians alike notice Herbie's passion and dedication to stand up. Changing expectations and skewing stereotypes, this young comic can finesse any crowd with professionalism, style and wit. Herbie's hard work and knack for presenting fresh new material earned him appearances on many stages and programs, including XM Radio, TBS, Comcast Cable, PBS, Gilda's Club, and Local Point TV for ABC. Appearing at clubs, showcases and festivals across the country, his show proves he's ready to take his brand of comedy anywhere. With a shining personality, excellent stage presence and hilarious material, it's easy to see that Herbie's comedy stock is rising.